Naraka Chaturdashi 2018 Puja Muhurat: After waiting for almost a year, the biggest festival of Hindus has returned once again. 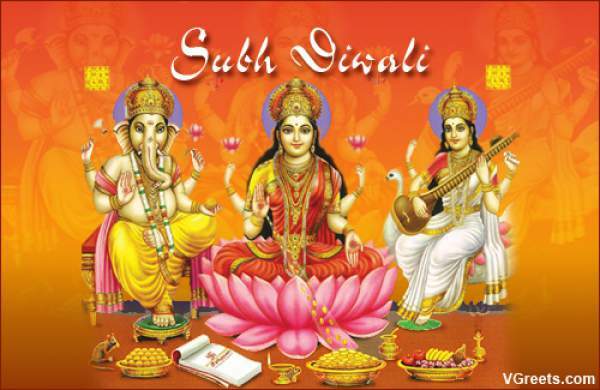 The 5-day festival of light, Diwali celebrations have already begun with Dhanteras which was observed yesterday. Bhai Dooj will mark the end of Deepavali festivities. Meanwhile, AbhyangSnan is done on three days during it, i.e., on Chaturdasi, Amavasya, and Pratipada. Speaking as per the significance and belief, then the Abhyang Snan of NarakaChaturdashi is considered to be the most sacred and significant. 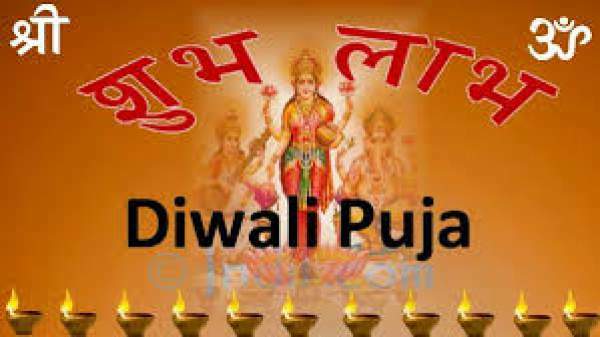 This day is also referred to as Choti Diwali as it falls and observed a day before Deepavali. Further, it is believed, that those people who perform this ceremony get rid of going to Narak (Hell). Til (Sesame) oil is to bused for ubtan during it. The full name of Naraka Chaturdashi is Narak Nivaran Chaturdasi which falls on the 2nd day of the Diwali festival. As per the Hindu mythology, Krishna and Kali killed the asura/demon Narakasura on this day. The snan (bath) is done early morning with all the rituals and customs to be followed for its complete procedure. It is also known as Choti Diwali, Roop Chaturdashi, and Roop Chaudas. Take a bath before sunrise (considered auspicious). While bathing, apply sesame oil all over the body and then, circle Apamarga leaves over your head 3 times. Fill a vessel on Ahoi Ashtami. On Narak Chaturdashi, mix your bathing water with water from the vessel. The vessel’s water is believed to charge the water and fight off the fear of damnation. After bathing, pray diligently to Yamraj facing southwards. Doing so is believed to absolve you from your past sins. On the day, light a diya with oil and place it right outside the main door of your house. It is done to honor Lord Yamraj. On Naraka Chaturdashi’s evening, worship all gods with an oiled diya. Then, keep the oiled diyas on the both sides of the entrance door or where you work. It is believed to invite the goddess of wealth, Lakshmi. On this day, during Nisheeth Kaal, throw all the useless stuff out of the house. It is said to be the removal of poverty. On the next day (Diwali), the Goddess Laxmi enters the home and fills it with her aura of prosperity and wealth in galore.